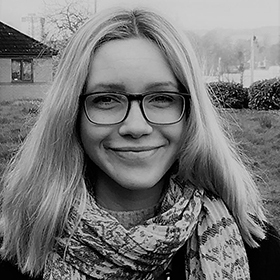 Kate Bowen-Viner is a Senior Associate at LKMco and has been working in education since she left university. She began her career in Liverpool and went on to teach English in West London and Bristol. She also has experience of policy delivery in central government through her role at the Office for the South West Regional Schools Commissioner (Department for Education). Here, she worked with Local Authorities and education providers to deliver free schools. Kate is particularly interested in education policy. She is currently undertaking a MSc in Policy Research at the University of Bristol. The system needs to change: young disabled people’s experience of education.